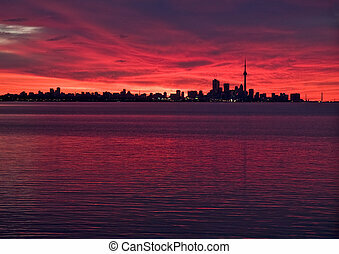 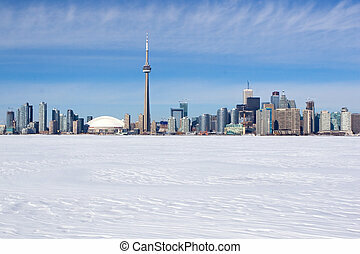 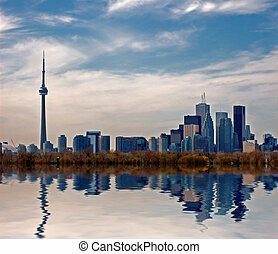 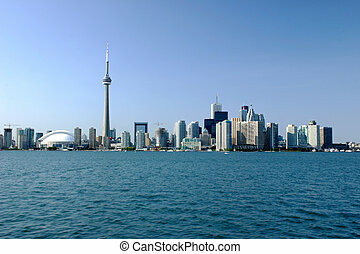 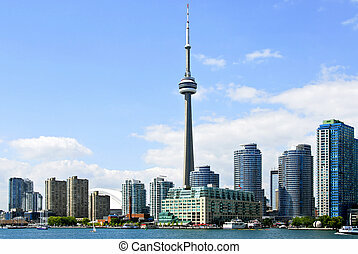 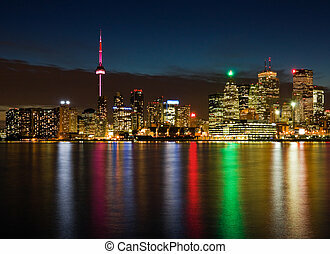 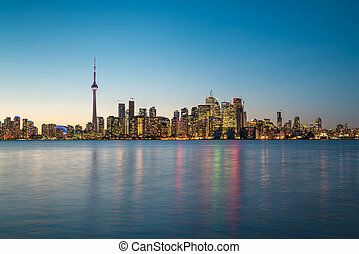 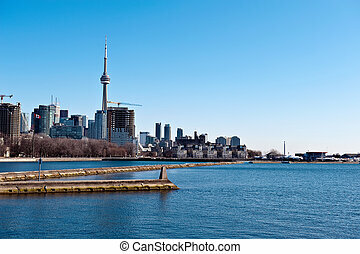 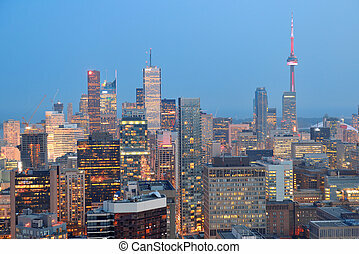 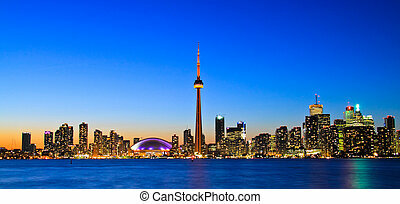 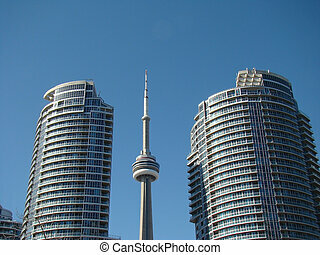 Toronto skyline. 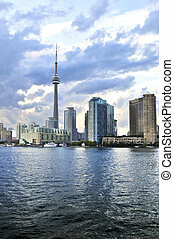 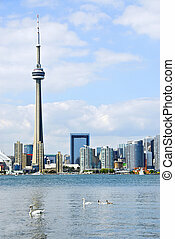 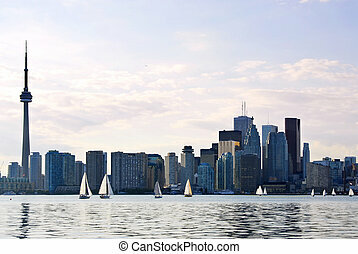 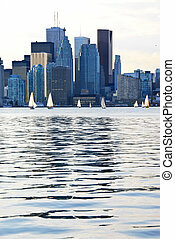 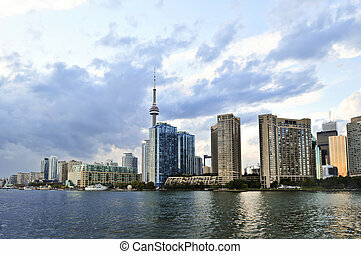 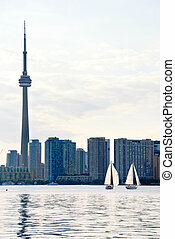 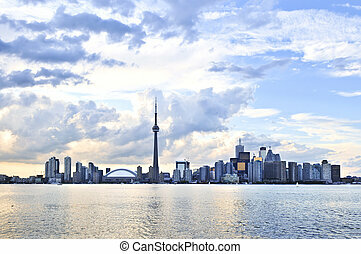 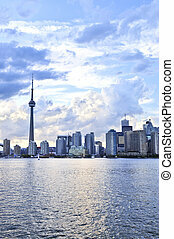 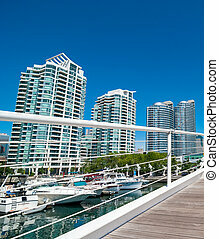 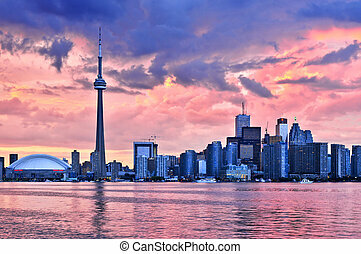 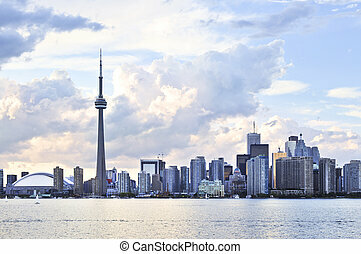 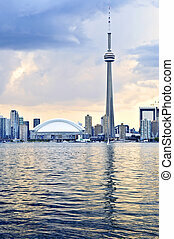 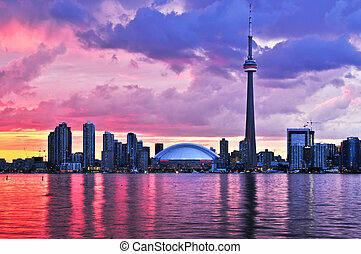 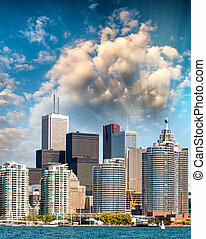 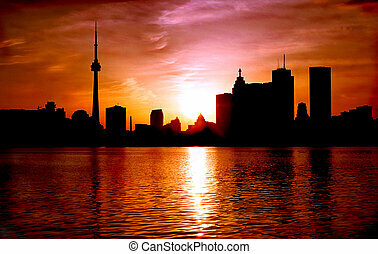 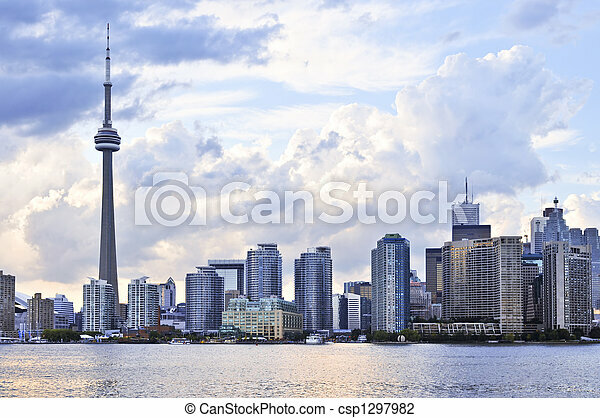 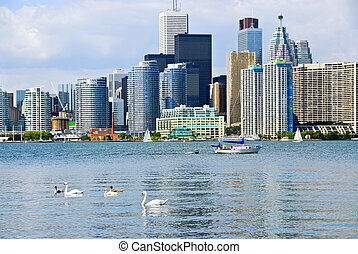 Toronto city waterfront skyline in late afternoon. 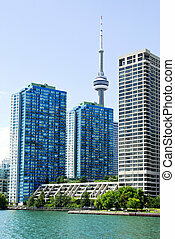 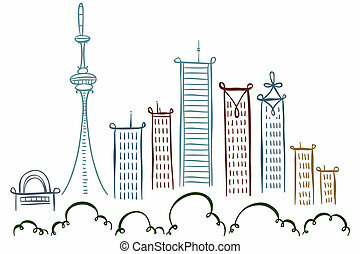 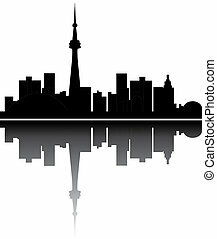 Cartoon line drawing of downtown Toronto, Canada.